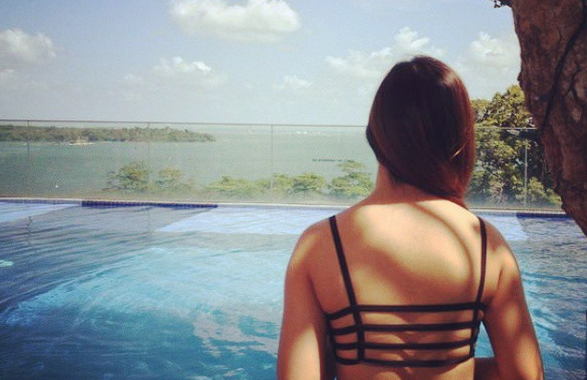 SG Budget Babe: Gearing up for Taobao’s Singles Day? Make use of these promotions to save even more money! Gearing up for Taobao’s Singles Day? Make use of these promotions to save even more money! With only a few more days to go until China’s biggest sale event of the year, you’ll want to take note of these promotions if you’re intending to take part and snag those cheap bargains over to Singapore. Or if you’ve not shopped on Taobao yet, you’re seriously missing out on a whole world of cheap buys. With “Singles Day” coming up on 11.11. you can expect discounts of up to 90% on almost anything you can imagine – electronics, home furniture, clothes or even wedding supplies! I’ve been using SGshop to help me with my orders on Taobao not only to overcome the language barrier with the sellers, but also to ensure my items arrive safely. SGshop helps to inspect my goods in China for any defects, then combine and repack my parcels so that I save more on shipping fees. This is important because if there are defective goods, they can return and get a refund from the seller before it gets shipped over to Singapore (by then it’ll be too late, and too expensive to send it back for a refund). 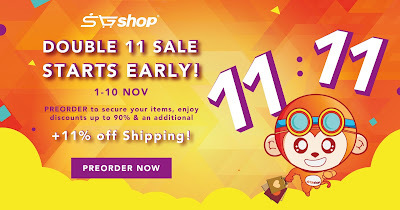 For the upcoming Singles Day sale on 11th November, SGshop is offering a preorder service which will finally allow me to participate in the sale! I’m quite excited about this because in the last 2 years, I had to give the 11.11 sales a miss because it is quite impossible to shop while at work on a weekday before the best bargains all get snapped up. This time, I’ll be preordering my items in advance so that I don’t have to be at my laptop rushing with the rest of the Internet to see who has the “fastest fingers first”. SGshop will preorder your goods for you so that you don’t have to be online during 11th November to rush for the sale! 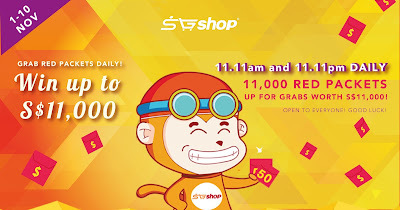 - From now till 10th November, preorder your favourite Taobao products using SGshop. o Shop on Taobao as you normally would, and enter your item link into SGshop search bar. Add to cart and enable the preorder button. 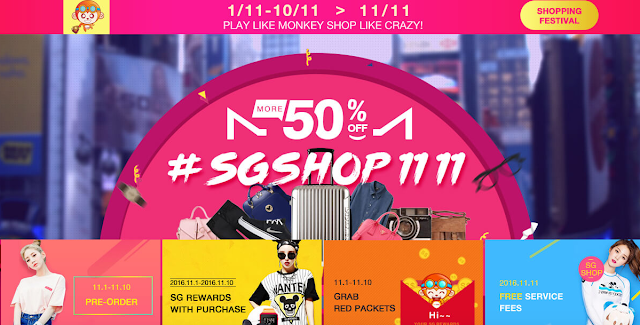 - SGshop will help to reserve your items in advance with the sellers so that they are not sold out on 11 November. 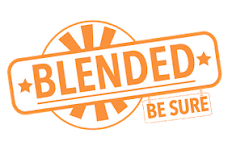 o If you’re worried about your item selling out during the sales event, you can also select a back-up option when preordering (like a different size or colour!). Just note that you’ll have to first pay the pre-discounted price in order to secure your products in advance. The price difference will be refunded back to you on 11 November when the sale prices are out on Taobao. (i) Download the SGshop mobile app to get FREE service fees (typically 4 to 8%) on your orders. (ii) 11% off all shipping costs for preorder items with SGshop. (iii) Enjoy additional 11% off shipping costs when you pay with a Maybank card. (iv) If you’re free, try your luck at grabbing one of these red packets at 11.11am and 11.11pm daily during this period prior to Singles Day! Who knows, you might just win some more cash to offset your shopping. 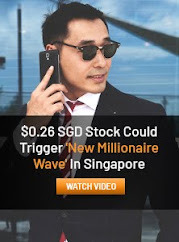 (v) You can also earn cash with every spend! 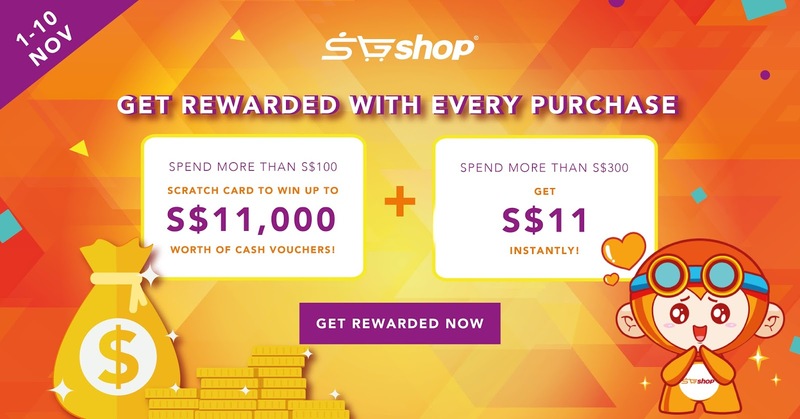 Every purchase above $100 entitles you to a Scratch & Win chance to win cash vouchers up to $11,000. 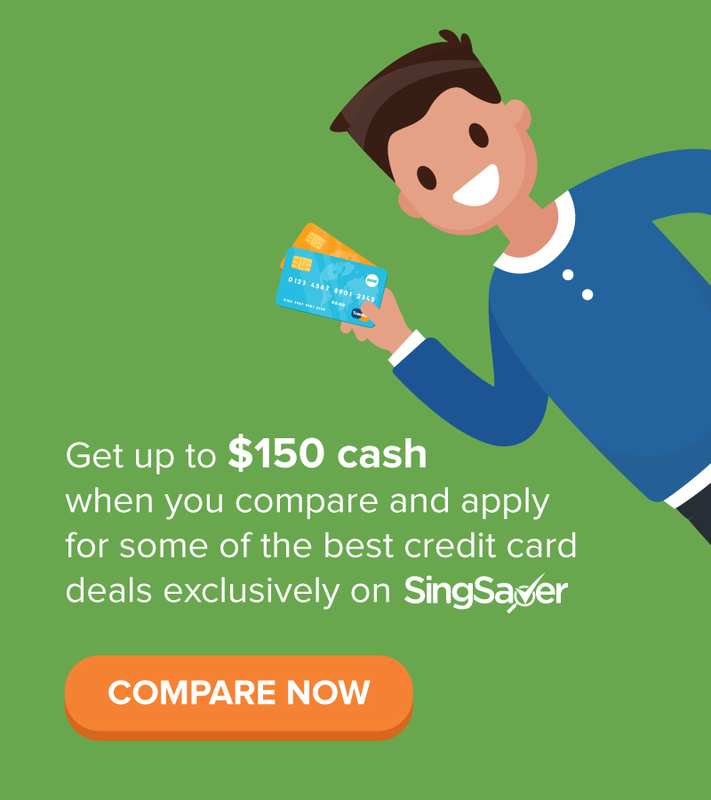 If you spend above $300, you’ll get $11 cash (SG Rewards) instantly! (vi) New to SGshop? Get 10% off your first purchase and stand a chance to win an Apple iPhone 7 Plus (worth $1,588)* by clicking on my link here! Don’t worry there’s no minimum spending required! *Contest is only open to new registered SGshop members from 1st to 31st November 2016. Frankly speaking, if I had known SGshop was going to have this promo earlier, I would have saved the bulk of my wedding purchases until now, but at least I can still use this to finish up the rest of my wedding décor shopping! Using these promotions, I could have saved a total of $50 instead! I’ve been finding Taobao tremendously useful in helping me get more bang for my buck vs shopping in physical retail stores. With the wedding approaching, our attempts to keep our wedding costs low has been met with much challenges. We’re determined not to go down that path, so we’ve turned to Taobao to solve our budget woes. I recently received my custom-made wedding gown – which cost me about $250 inclusive of shipping and agent fees – and it fits like a dream. This was in contrast to the bridal studios I visited, who quoted me upwards of $1,200+ just for rental of wedding gowns alone. While I’ve always heard about the crazy discounts on Singles Day, the event used to be meaningless for me because I’m always stuck at work on weekdays. Given that the sale is quite literally a mad rush of “fastest fingers first” in order to secure your order while fighting with everyone else, the sad reality is that those who are stuck at work or with slower Internet speeds don’t actually get to enjoy the best deals. The other problem is that many shoppers have complained of encountering out-of-stock situations too many times during each 11.11 sale. If you’re working like me, you’re probably going to find the SGshop Double 11 Preorder service useful in helping you order while you’re stuck at work. For those who can’t stay up late or camp out at home on 11th November, this is a great way to still be able to catch the one-day-only limited bargains. I’ve already started adding wedding supplies into my cart so that I can get them during the sales period – my top priority now would be to get an evening gown for my dinner ceremony! Note: This post was sponsored by SGshop, Singapore’s leading Parcel Forwarder and Taobao agent to help shoppers buy and ship items from China to Singapore. All opinions and receipts featured here are that of my own, and I have been using SGshop to buy from Taobao since 2014.